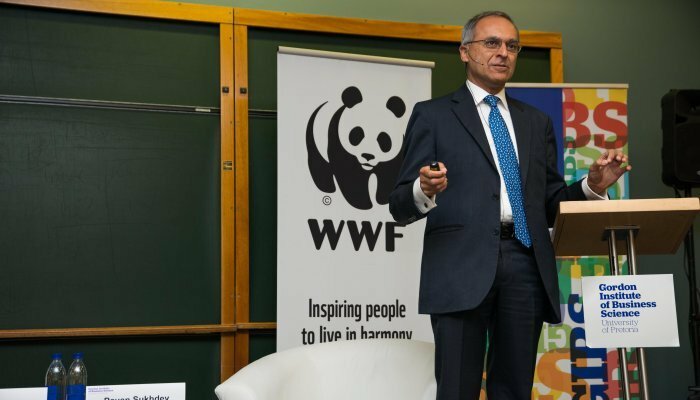 Pavan Sukhdev, President of the World Wide Fund for Nature (WWF), argues that business needs to put a value on nature and to factor this into accounting practices. 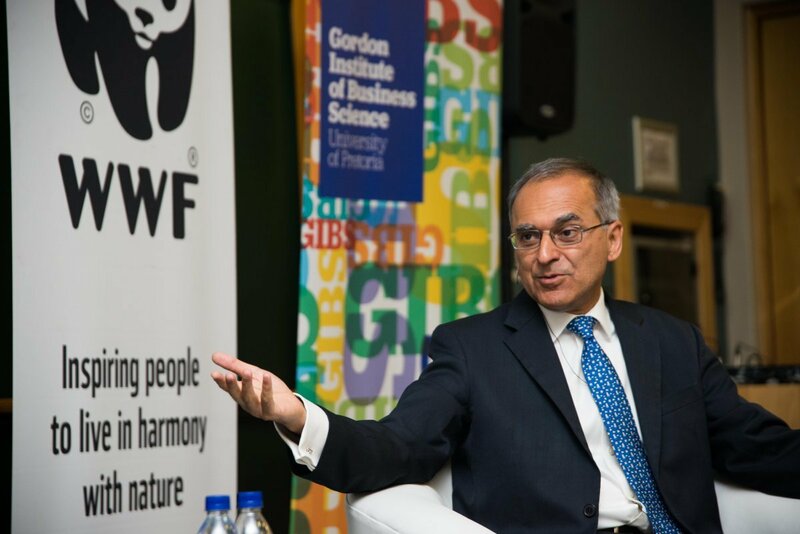 As the most powerful entities of the modern era, corporations need to fundamentally re-evaluate their role in society to move past making profits to account for the hidden negative externalities of their commercial activities, says Sukhdev. These, he stresses, are wreaking havoc on nature – our natural capital. 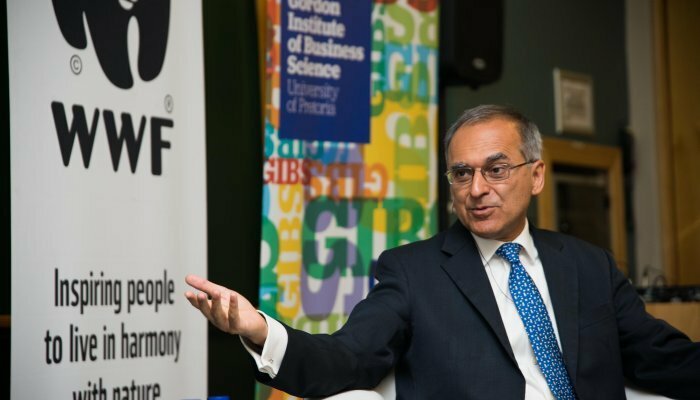 Speaking at a recent GIBS Forum, Sukhdev said that corporations are the engine of the economy (two-thirds of the global economy as measured by GDP is private sector), and therefore, any suggestion of large-scale change is meaningless unless it focuses on how this shift will be delivered through corporations. 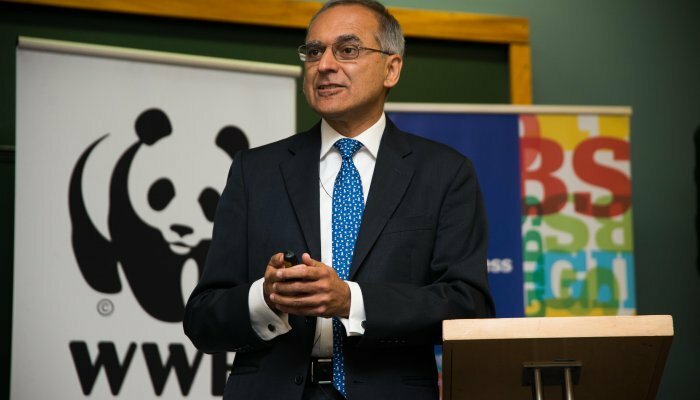 In 2008, Sukhdev led an initiative called The Economics of Ecosystems & Biodiversity (TEEB) that focused on putting a value on nature, in accounting terms. 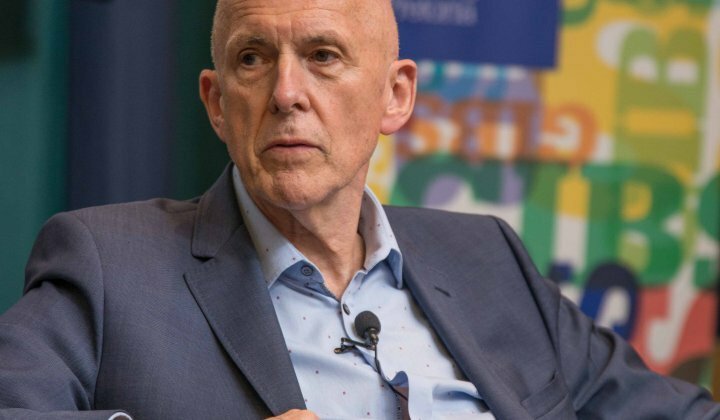 Following on from this, his book Corporation 2020 describes key changes in micro-policy and regulation that can rapidly transform today’s corporation to tomorrow’s – a producer of more than profits for shareholders, but value for all stakeholders. This, Sukhdev says, remains the majority view of corporate social responsibility. Corporation 1920 is built around four defining behaviours – pursuit of size, active lobbying, leverage without limits and advertising without ethics, leading to negative externalities. In contrast, Corporation 2020 is built on social purpose (goals aligned with society), collateral benefits (measuring and managing externalities), creating human capital, creating social capital and conserving natural capital. This results in creation of both private and public wealth through positive externalities. 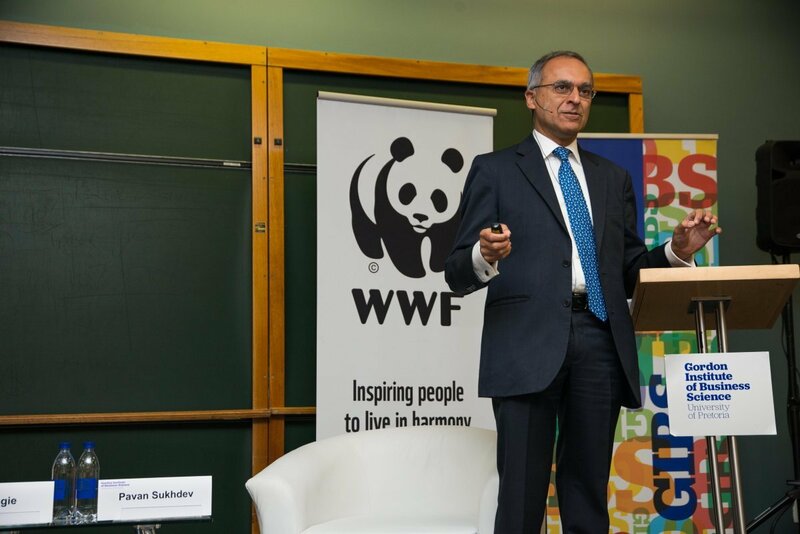 Sukhdev has helped to develop a “green accounting” system that factors in not just financial capital, but human capital, social capital and natural capital. While financial profit captures the value to the shareholder, Integrated Profit and Loss™ (IP&L) captures the value to society. He noted that global change will require global effort. 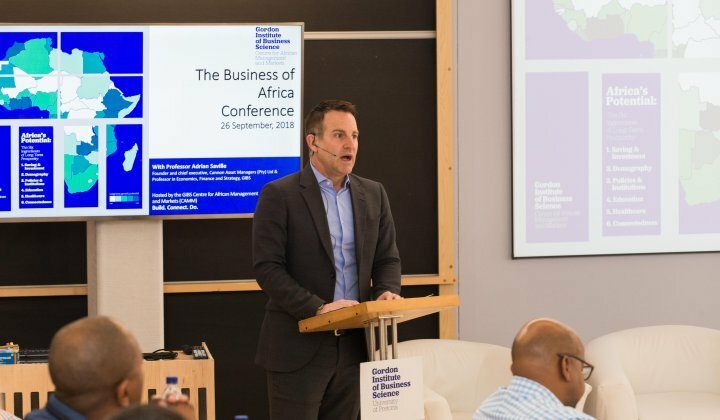 “Success has to come from a constellation of actors, including regulators, the accountancy profession and civil society, who all have to move in sync for it to work,” he said. Dr. Jill Bogie facilitated the Forum at which Sukhdev spoke. 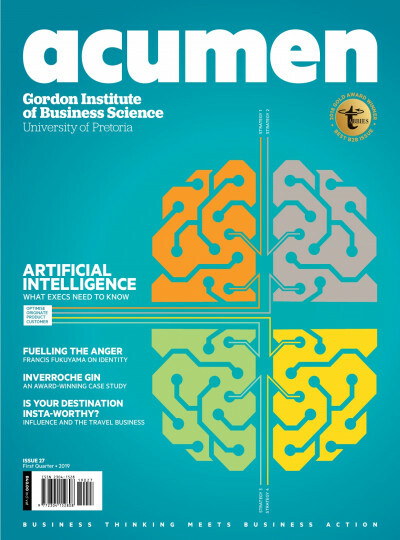 Bogie is Adjunct Faculty at GIBS, holds a PhD in Business Management, an MPhil in Futures Studies and is a registered CA (SA). 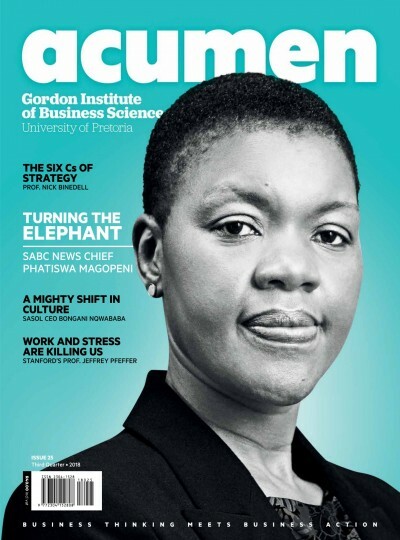 Her primary focus is on multi-stakeholder partnerships for sustainability and her interest is in applying long-term perspectives to explore the contribution of business towards the sustainability agenda. 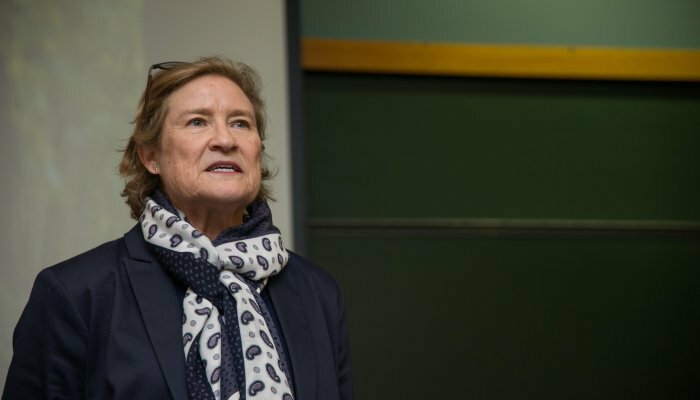 She believes that many people assume that the whole world is driven by a western economic model, forgetting that there are other perspectives. 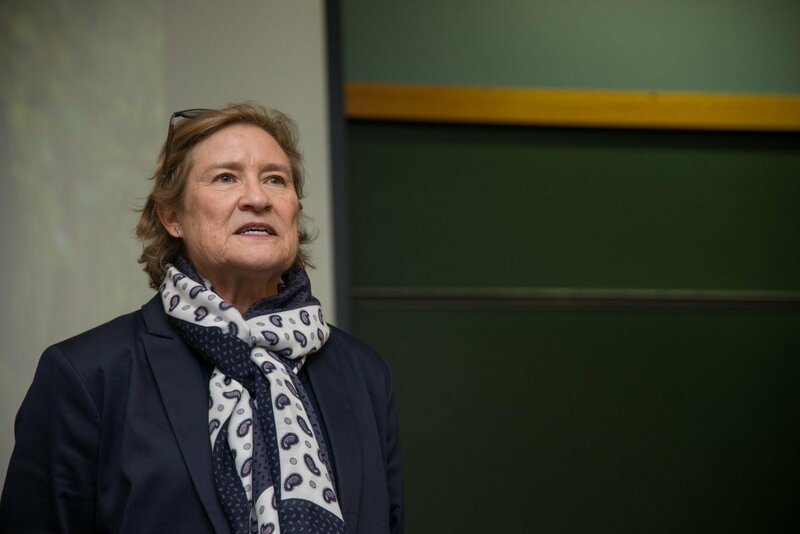 “Business needs to recognise that sustainability is not just about sustainable business,” she says, highlighting that business can make profits without needing to maximise profits. 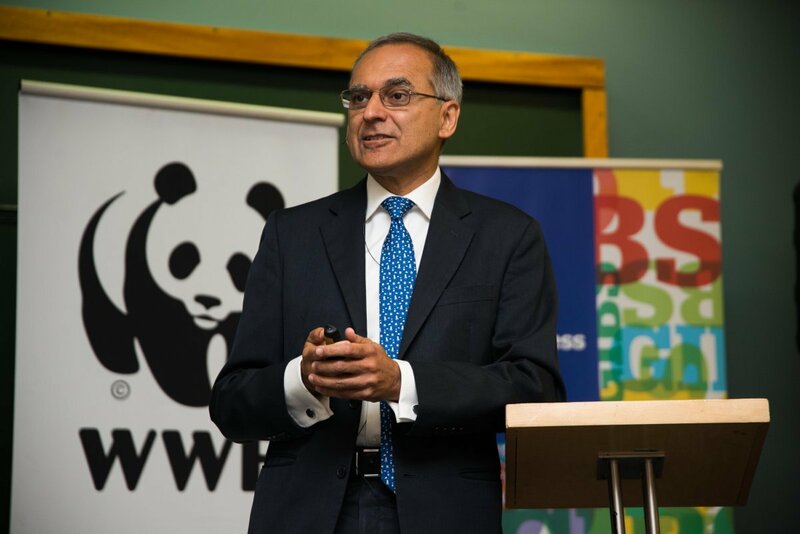 The Economics of Ecosystems and Biodiversity (TEEB), is a global study, initiated by the G8 and five major developing economies (with Sukhdev as Study Lead). TEEB advocates for integrating the economics of biodiversity and ecosystem services (BES) into decision-making. 1. Identify the impacts and dependencies of your business on BES. 2. Assess the business risks and opportunities associated with these impacts and dependencies. 3. Develop BES information systems, set SMART targets, measure and value performance, and report your results. 4. Take action to avoid, minimise and mitigate BES risks, including in-kind compensation (‘offsets’) where appropriate. 5. Grasp emerging BES business opportunities, such as cost-efficiencies, new products and new markets. 6. Integrate business strategy and actions on BES with wider corporate social responsibility initiatives. 7. 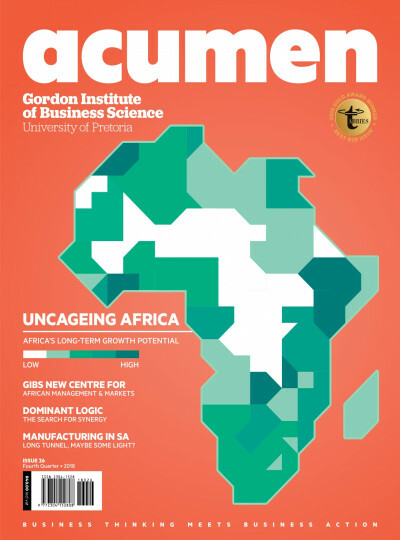 Engage with business peers and stakeholders in government, NGOs and civil society to improve BES guidance and policy. Sveaskog, Sweden’s largest forest owner, sells sawlogs, pulpwood and biofuel to customers in the pulp and paper and sawmill industries. Sveaskog also works with land transactions and develops its forests as venues for hunting, fishing and other nature-based experiences. The state-owned company recently presented its IP&L results for 2017. Using IP&L methodology, it has reported for the first time on previously invisible values, such as its contribution to Sweden’s GDP, the value created by its recreation and non-timber products, and the negative externalities of its operations, such as greenhouse gas emissions. · Sveaskog’s contribution to GDP was nearly twice its net profit (considering profits, staff compensation, taxes, interest, lease rentals, etc.). · Sveaskog generated social benefits of SEK 2.7 billion (roughly R4.6 billion), mainly through recreational activities and programmes. · Net Benefits from Sveaskog’s Ecosystem Services were SEK 7 billion (almost R12 billion). o Application of Biodiversity maps to identify hot spots for planning of production and conservation activities. o Promoting supply chain engagement programmes aimed at reducing transportation impacts. o Promoting rail transport to reduce impacts. 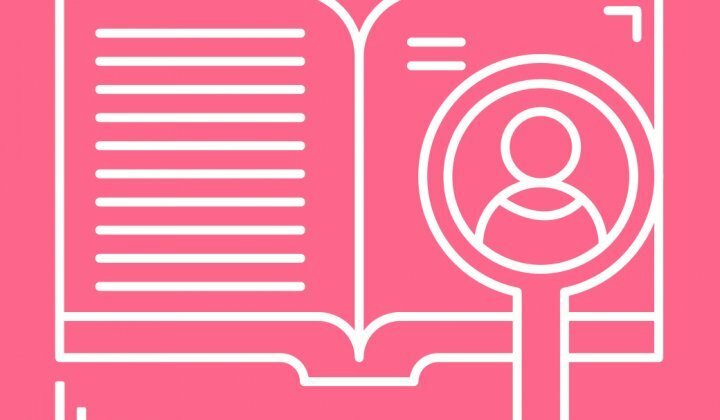 The Case for Cases: What Makes a Good Case Study?